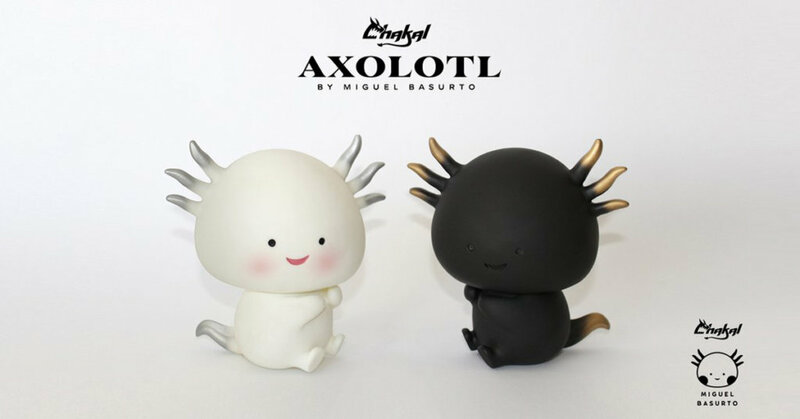 · 1 Axolotl color to choose. Please note No axolotl was injured in the making of these sculptures. Produced in Mexico by Chakaltois.